efficient performance in challenging waters – simplifying the subtle art of moving a sea kayak through wind, waves, current and swell. efficient sea kayaking in all conditions, changing performance and developing an approach to sea kayaking that will help to achieve real change in paddling confidence and ability. We will also focus on strategies for developing skills between coaching sessions – independent learning. 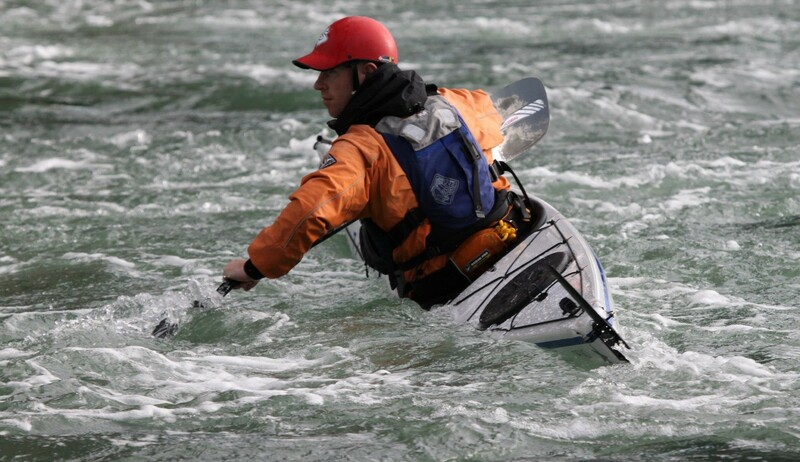 This workshop is an excellent choice for BC 3-4 Star sea kayakers, and any paddlers seeking greater confidence in more challenging waters. It’s also useful for coaches wishing to develop their technical understanding of sea kayak boat handling skills.